SBS Radio today announced five new language services – Karen, Tibetan, Hakha Chin, Mongolian and Kirundi will be available on the SBS Radio app and SBS website from Tuesday 29 May, 2018. The new services will provide weekly content to meet the needs of new migrant communities, including settlement guide information and community updates. Drawing on expert advice and tips from service providers, each week the SBS Radio Settlement Guide focuses on a facet of daily Australian life that new migrants and emerging communities might find unfamiliar - from how to vote or lodge a tax return to information about water and fire safety, healthcare and housing. Offering a platform to share their stories and celebrate their culture and people, SBS Radio will connect communities as they navigate life in Australia. SBS Radio recently reviewed its language services to ensure they reflect Australia’s evolving demographics. The review process involved various consultations and, in conjunction with the 2016 Census, resulted in identifying seven new languages to be provided by SBS Radio. The commencement of Rohingya and Telugu services will be announced soon. 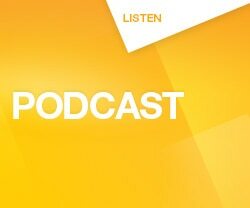 All content in the new languages will be available digitally via on demand audio podcasts accessible via the SBS website, SBS Radio app and on all podcast players. 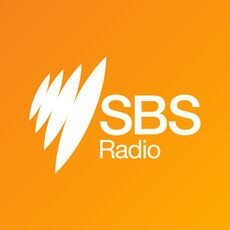 Feel at home wherever you are; download the free SBS Radio App available now at the iTunes App Store and Google Play.